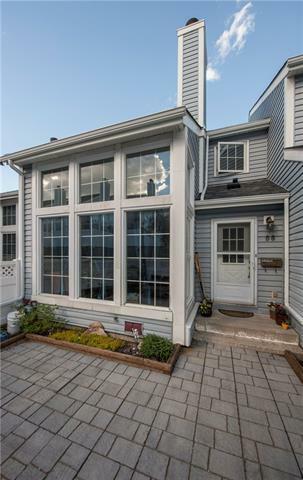 Welcome to this amazing condo in the desired development of Berkshire Village! 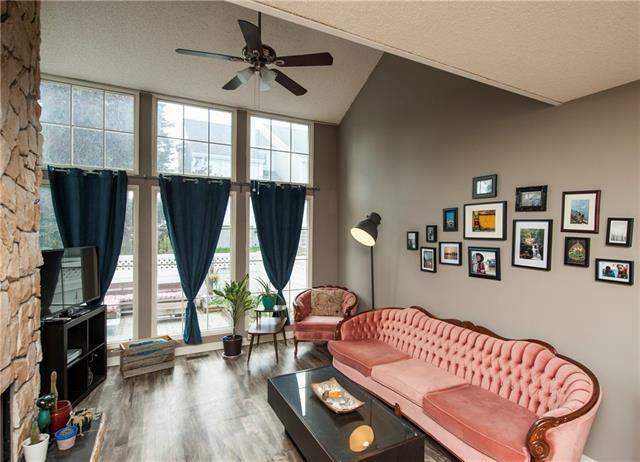 Well located in Beddington, this condo is close to shopping, transit, schools and a quick hop to major routes in the city. Inside the unit, you are greeted with west facing ceiling to floor windows. Natural light floods this condo, making it wonderful for entertaining! 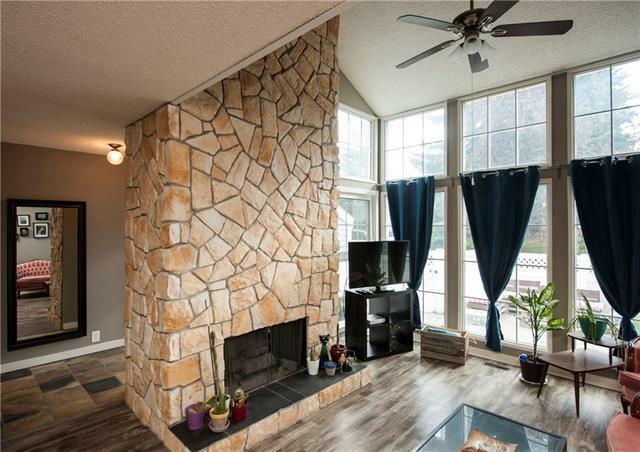 The gas fireplace is stunning feature with ceiling to floor stone. The main floor is completed with a half bathroom, the entrance to your double attached garage and your kitchen with tons of cupboard space. Upstairs you will find a lofted bonus room, spacious second bedroom, a four piece bathroom and a huge master bedroom with lots of closet space and a four piece ensuite. This condo is complete with a fully finished basement with lots of storage, a massive utility room with workbench and a hobby room. 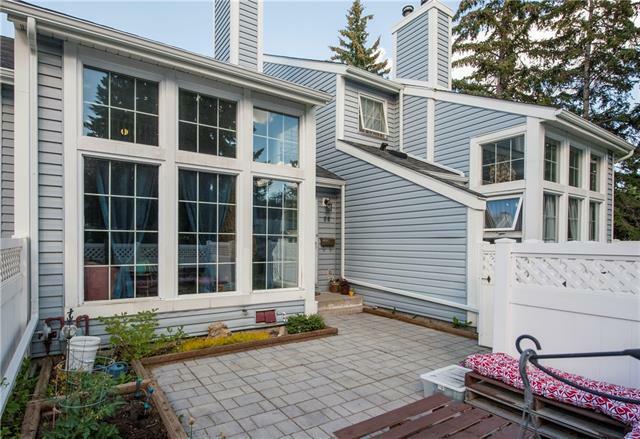 The seller has recently replaced the majority of the windows in this unit, ahead of the condo boards schedule. Book a showing today! Listing provided courtesy of Cnc Properties. © 2019 CREB®. All Rights Reserved.